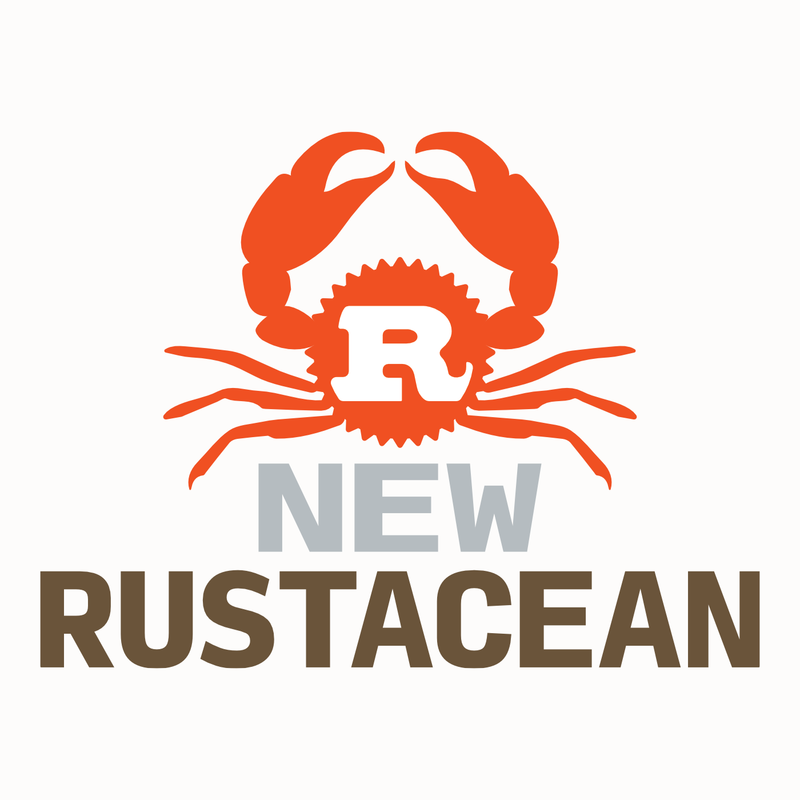 Subject: Documentation in general, and rustdoc and cargo doc in particular. This is a mostly-empty module, and it is intended as such. Why? Well, because almost all the sample code exists in these comments, which serve as the show notes. If you listen to the episode or take a look at the source files, you'll see how it works! The components below are included solely so you can see how the docstrings work with each kind of thing. Make sure to click on the names of the items: there is more documentation there. Again, take a look at the source to see how it looks in the context of a file module. "Stability as a Deliverable": Rust official blog post on version stability, backwards compatibility, and release channels. This is a sample structure, to demonstrate rustdoc/cargo doc. This documents a plain-old function.